What would it mean to have an American university listed on your resume? Why would potential employers pause and take notice of your education credentials from the United States? It would mean that you have advanced English language skills and valuable intercultural experience. It would show that you studied within one of the best higher education systems in the world, with access to advanced technology and research. They would know that you received in-depth instruction, learned to problem-solve and have knowledge of modern practices within your field. It would mean that you have more opportunities. 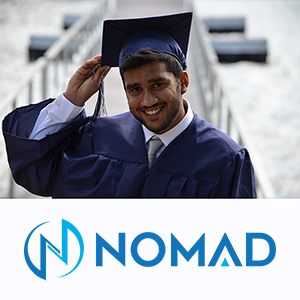 Studying in the United States and abroad doesn’t just give you tangible degrees and certificates. Your experience says something about who you are. Living and studying in another country—especially where your language isn’t spoken—is challenging, requires courage and a positive attitude. Sometimes, these characteristics are more influential than your degree. The United States offers variety. There are a wide range of schools, countless areas of study and specialty degrees. If you are interested in studying business, you are not relegated to just general study, but can choose from many concentrations: accounting, marketing, international business, business management, business administration, or finance. (There are many more!) This type of specialty study is available at the undergraduate, graduate and doctorate level, too. One option you may not be aware of is studying at a community college, which is a two-year school in which you can begin your university study. You can complete the first two years of your bachelor’s degree at a community college and then transfer your credentials to a four-year university. This is extremely common in the USA. Community colleges offer lower tuition costs, smaller class sizes and more personal attention. Many community colleges also offer intensive English language programs. Or, you can begin your studies at a four-year university or college. The variation and number of choices reflects the diversity and enormity of the U.S. You can study at a large public university, such as the University of Washington or the University of Missouri. 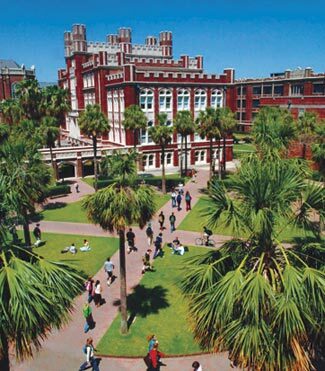 If you prefer a more intimate campus and a smaller community, you may choose a small private university, such as Loyola University New Orleans. Because there are so many choices available, it is helpful to consider other factors that are important to you. Tuition prices and cost of living are going to vary from school to school. If cost is important, then you may consider studying at a public university or looking at schools in a rural areas. Prestigious and private universities and colleges should not be set aside, though. Research all of the universities that interest you to find out if they offer scholarships or financial assistance. Many schools offer scholarships, but you have to look for them. Other interests that may be important to you are the setting and local culture. For instance, the West Coast region has many beaches, outdoor activities, and the people have a relaxed attitude. 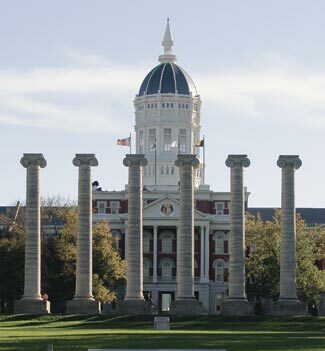 The Midwest has many large research universities and the people are known for their hospitality and kindness. Wherever you choose to study, you will find that Americans are kind and welcoming to international students, campuses are safe, and each area of the United States has a unique culture. 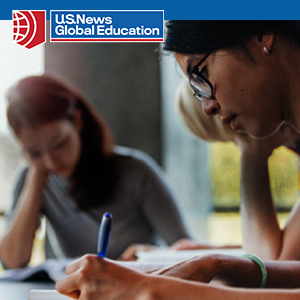 Like many other international students, you may be asking yourself, “How?” You can learn more with resources like Study in the USA magazines, StudyUSA.com, Capstone educational fairs, EducationUSA Advising offices, etc. 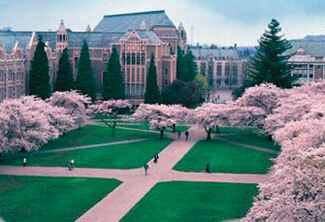 Inside the Study in the USA magazine, you will find many quality universities, colleges and English language programs. There are also helpful, informative articles about MBA programs, the U.S. education system, colleges and universities, applying for admission, tests, getting your visa and financing your education. Don’t forget to read the student interviews, too! On StudyUSA.com you will discover the same content and so much more. There are more schools in addition to the schools listed in the magazine. Each school has an exclusive page that will provide you with more information about program offerings, the location, services, requirements, etc. On that same web page, you can contact that school directly and ask for more information. Use the articles and school search features to find schools and programs that interest you. For example, if you are especially curious about technology, read the Tech Race article, which includes information about specific programs at universities and colleges. Studying in the USA is a great adventure and you will leave with more career opportunities and lifetime friends.